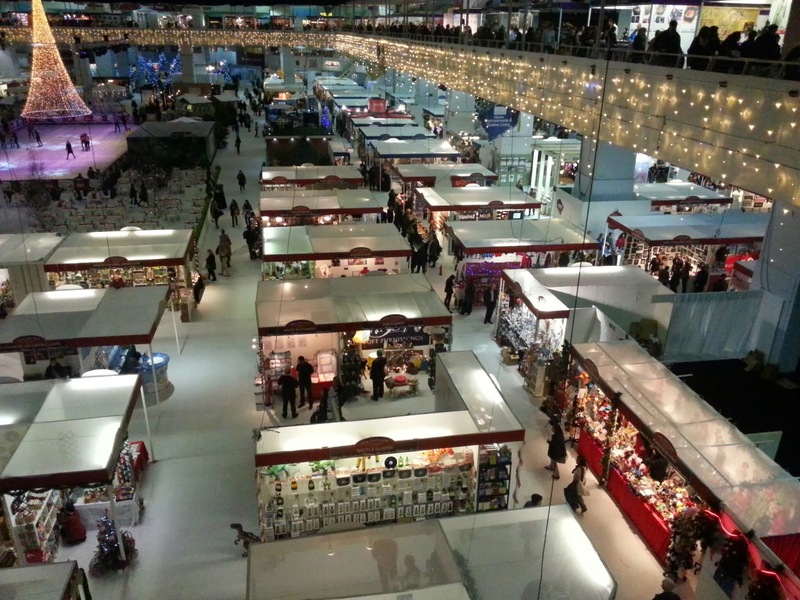 It was a busy and full day at the Ideal Home Christmas Show at Earls Court today. We were open for 11 hours, closing at 9pm. 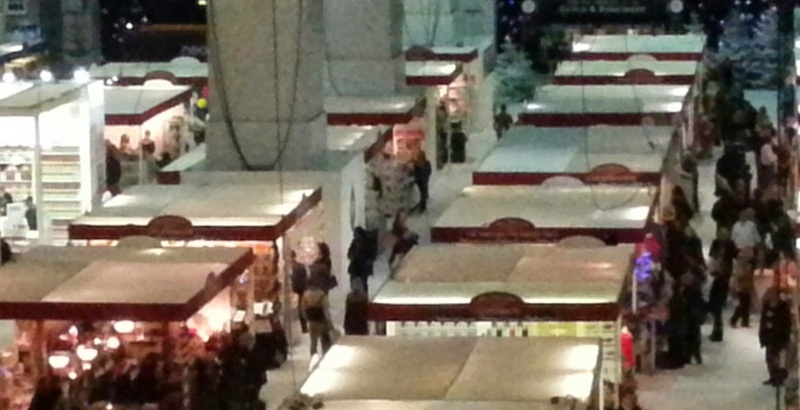 I wandered around taking a few photos as the crowds thinned out late on. 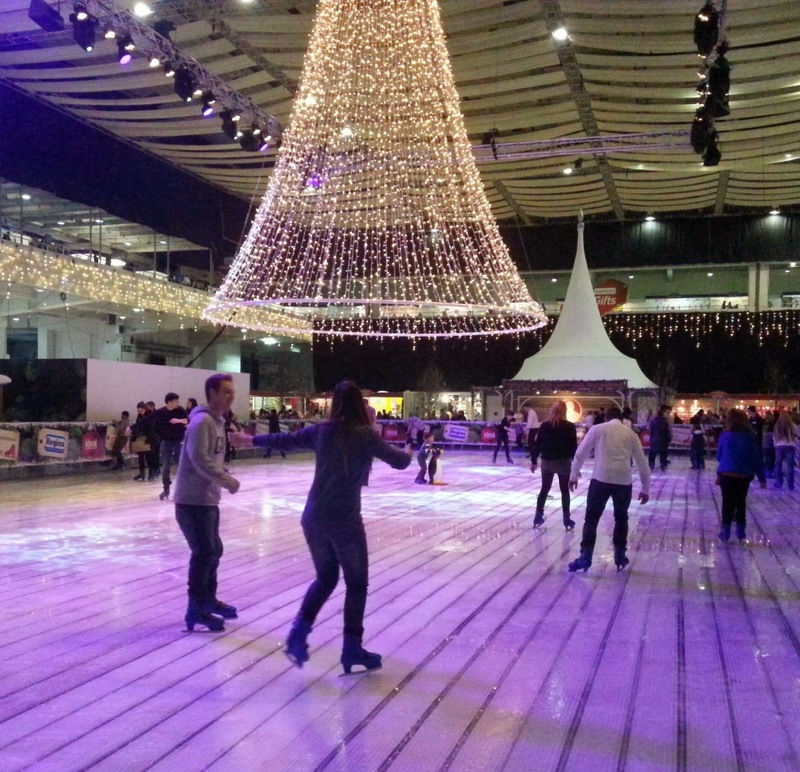 The indoor ice rink was a novelty. 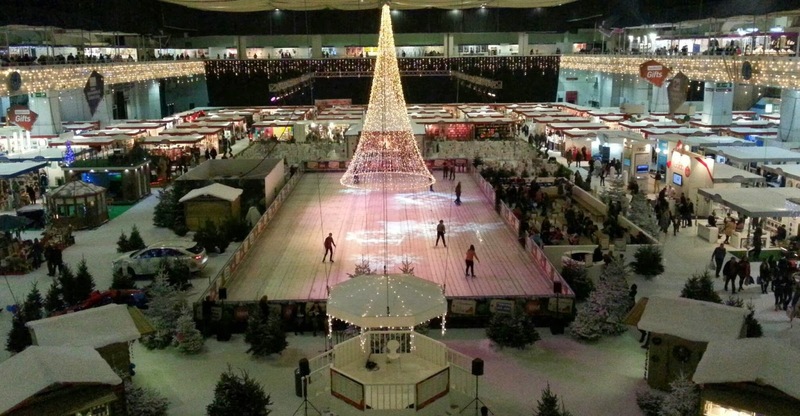 We’ve done shows with breweries before but not with an ice rink (Buxton shows excluded of course!). Still 3 days to go. 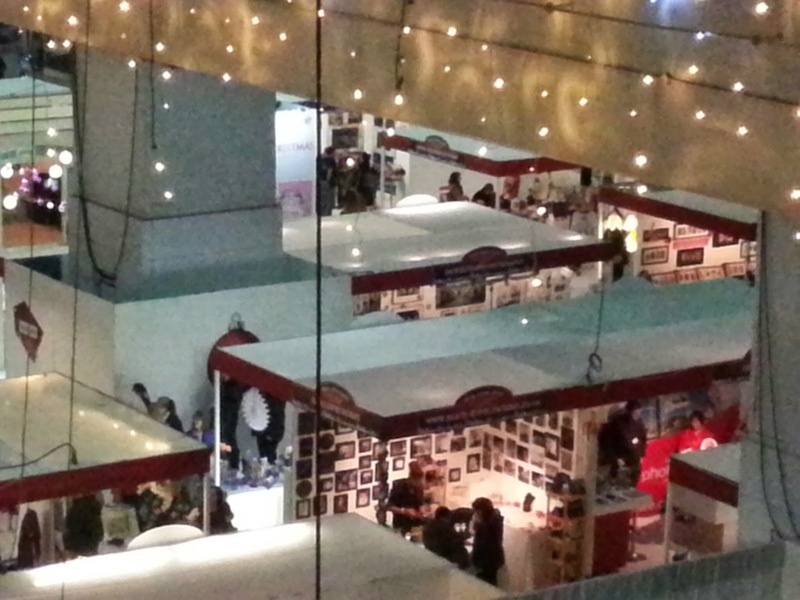 Show closes on Sunday late afternoon. We are getting some exercise though as the walk from the Travelodge in Battersea to Earls Court is a bit under 3 miles/50 minutes walk each way. It was too late for anything except a Chinese takeaway today, and a bottle of Hobgoblin!